How to clean your MacBook? If your MacBook becomes slow and clumsy, which means it is time to clean up your MacBook. Read on this guide to know how to make it. 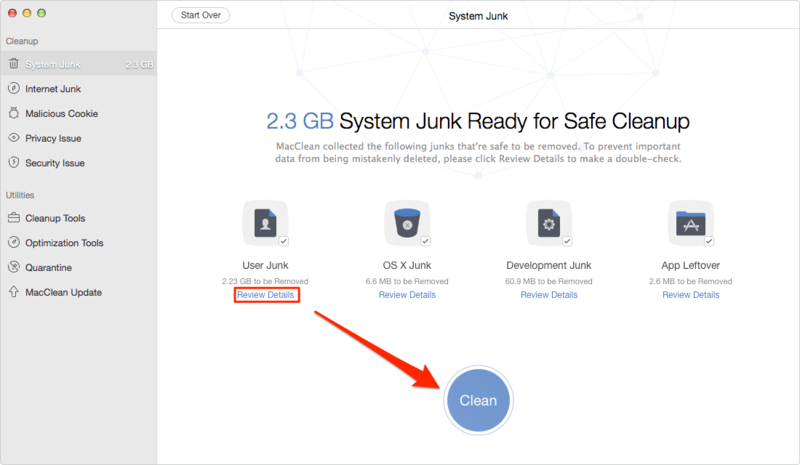 MacClean manages to clean up kinds of junks on your Mac to make it run faster. Now free download and install it on your MacBook to have a try. The MacBook makes our digital life smarter and funnier with its high performance. 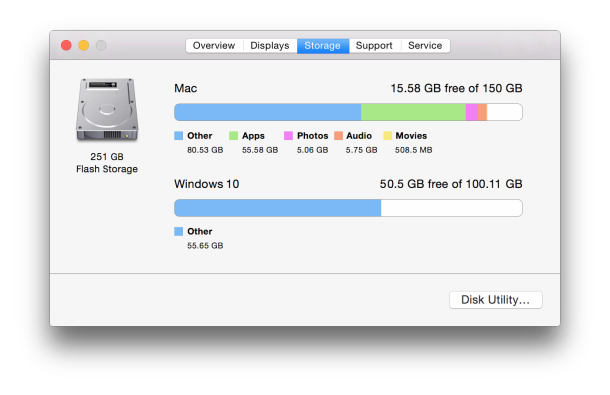 The Mac is well known for its disk optimization feature, which means it doesn't normally need defragmentation. 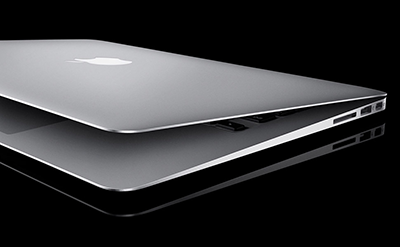 However, experts also recommend cleaning up the junks from your Mac periodically to ensure you a peak performance. With the gradual use of your MacBook, it may become slow and clumsy because of the large volume of junk files stored in it. 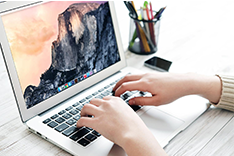 The junk files like Internet Junk, User Junk, System Junk, and Application Junk can take loss of space on your MacBook and cause the slow-operation. 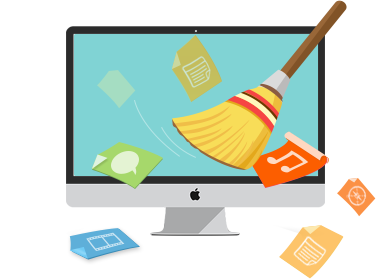 Here in this iMobie guide, we will introduce you a free cleaning tool for all Mac users – MacClean. It manages to free up and speed up your MacBook. Keep reading to know how to clear MacBook. 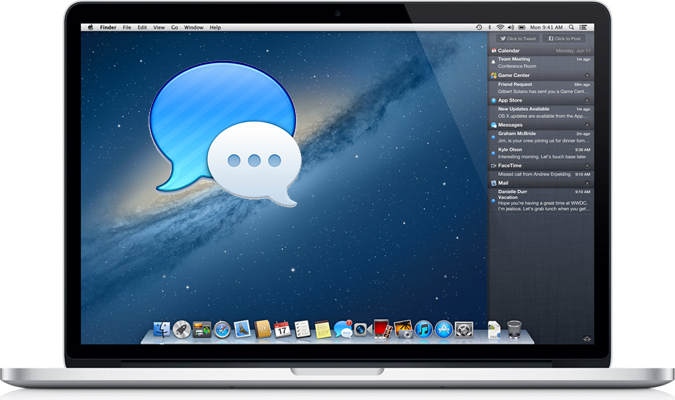 It is a free cleaning tool made to speed up and free up your slow MacBook. It works well on every Mac, including MacBook Air, MacBook Pro, iMac, Mac mini etc. 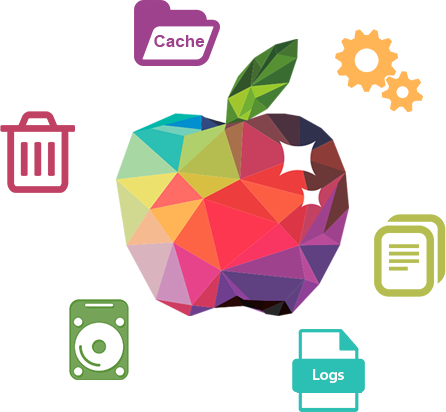 It supports removing Internet Junks (Safari junks, Firefox junks, and Chrome junks), User Junks, System Junks, and Application Junks. It allows you to remove the junks to recycle bin or completely remove from your Mac. Step 1. 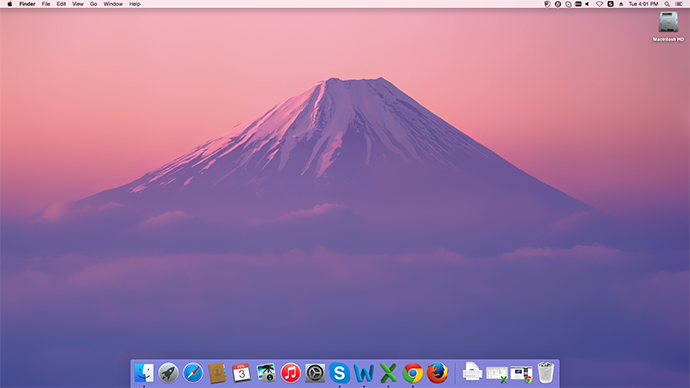 After downloading MacClean to your MacBook, install and run it. Step 2. Delete junk files on your MacBook. On the left side bar of MacClean, there are items you can choose to scan and remove Internet Junk and System Junk. By using these two features, you can remove most of useless junks from your laptop, which is helpful for speeding up your slow MacBook. Step 3. 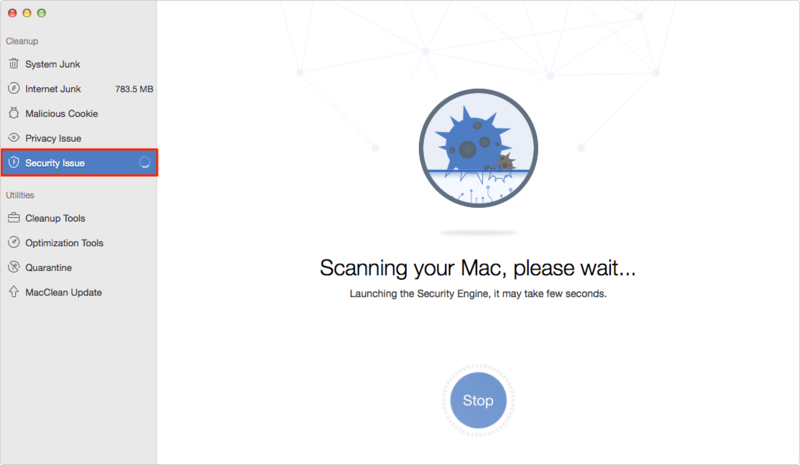 Scan and delete malicious cookies and viruses on your MacBook. By using the features of “Malicious Cookies” and “Secure Issue”, you can remove some files that slow down your MacBook. Step 4. 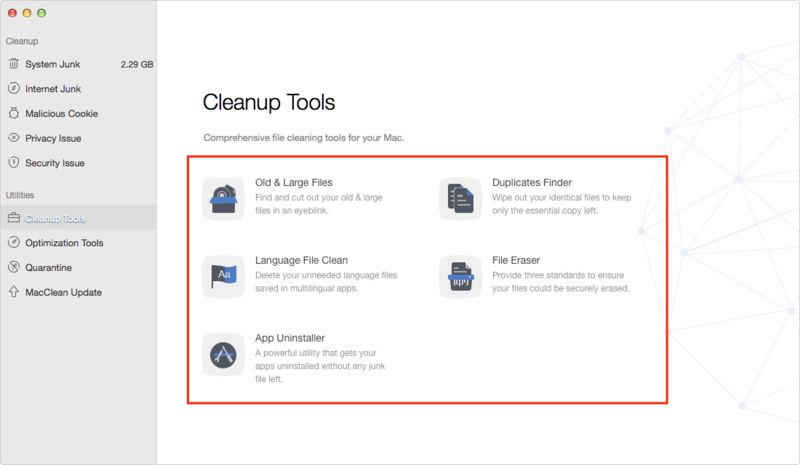 To clean up your Mac, you can use the professional “Clean Tools” to quickly get and delete duplicate files and old/large files on your Mac. You can also use Optimization tools to clean iPhoto Photo Caches and some other useless data. 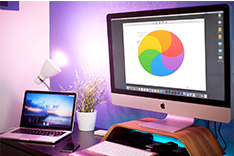 MacClean is a free and powerful cleaner for every Mac user. Download and install it on your Mac to take a tour. Any questions on this guide or MacClean is warmly welcomed, please feel free to tell us in the comment section. At the same time, don't forget to share this guide with your friends.